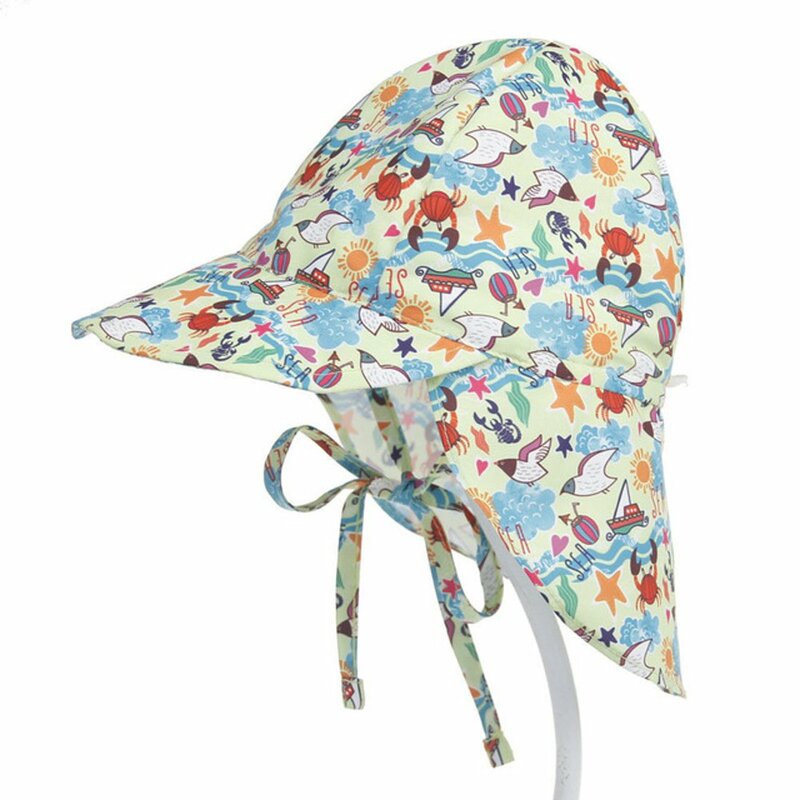 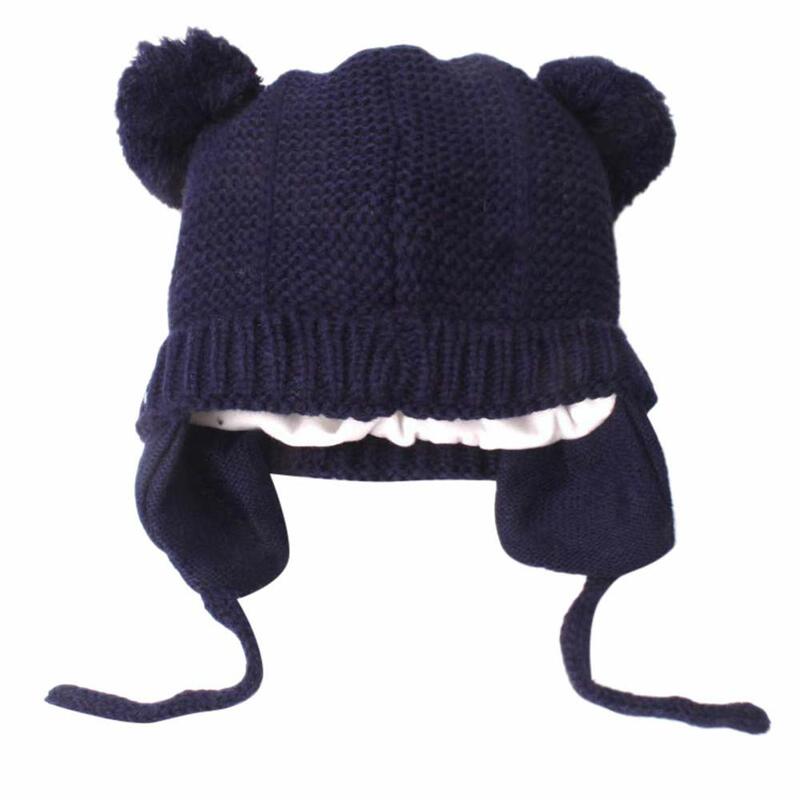 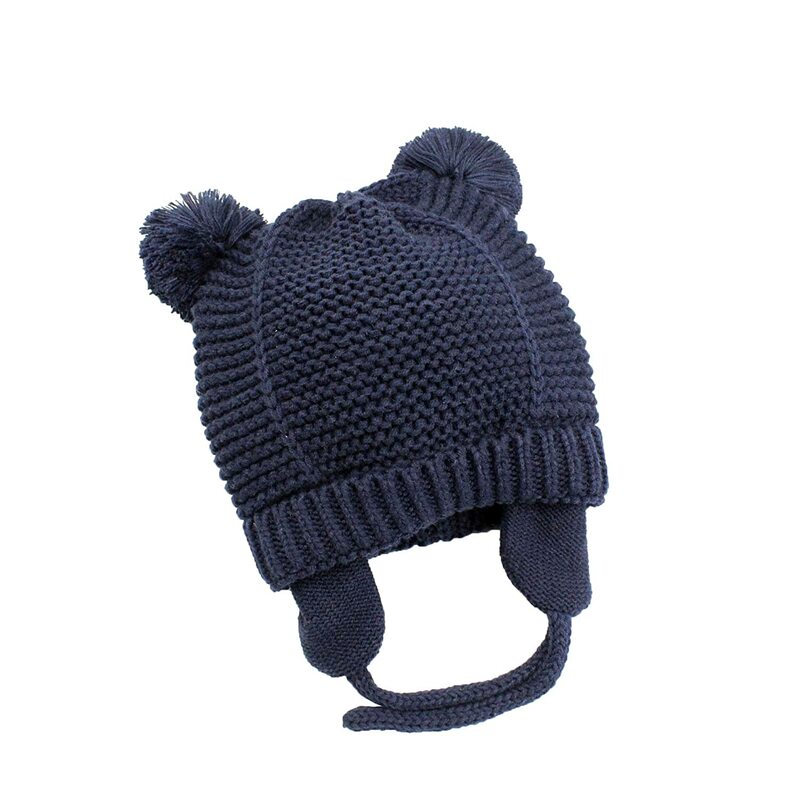 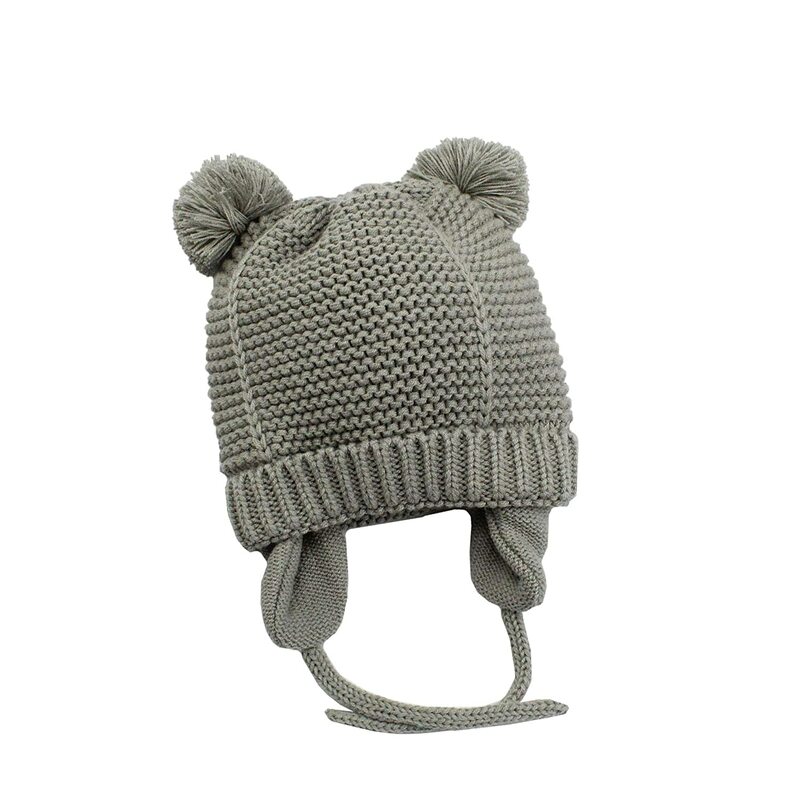 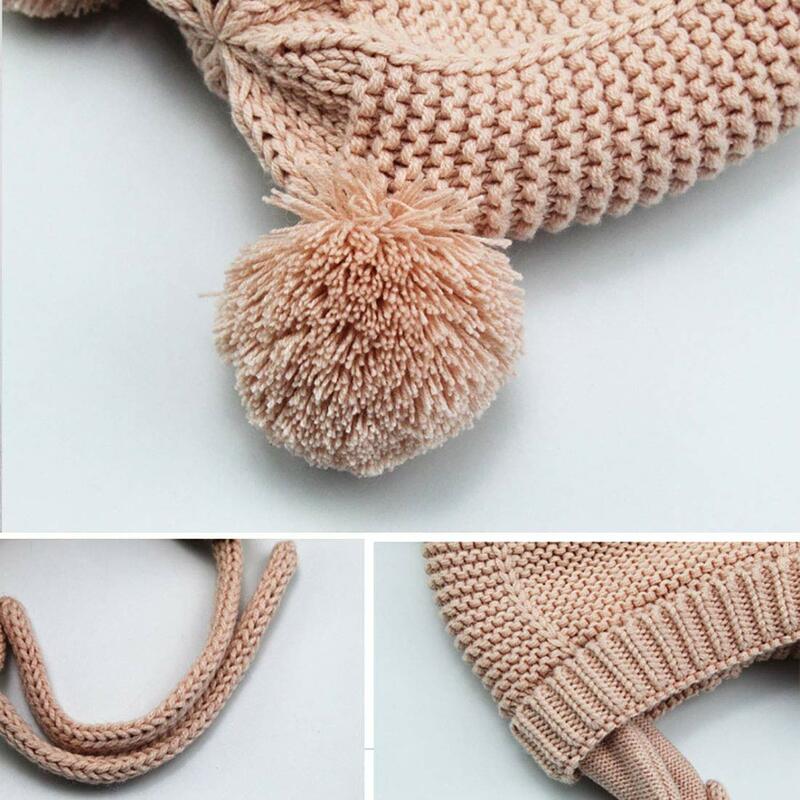 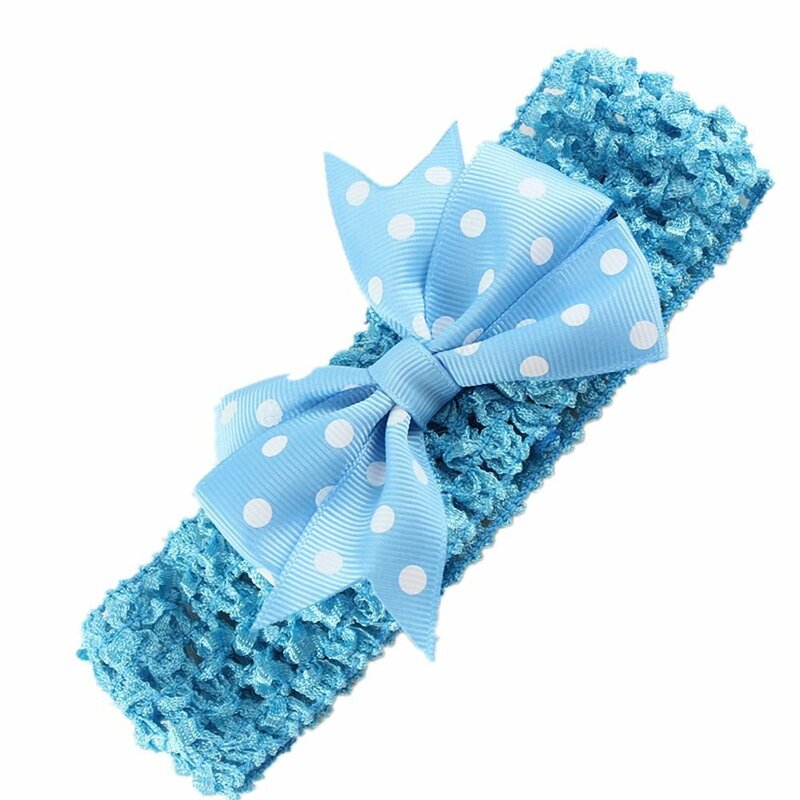 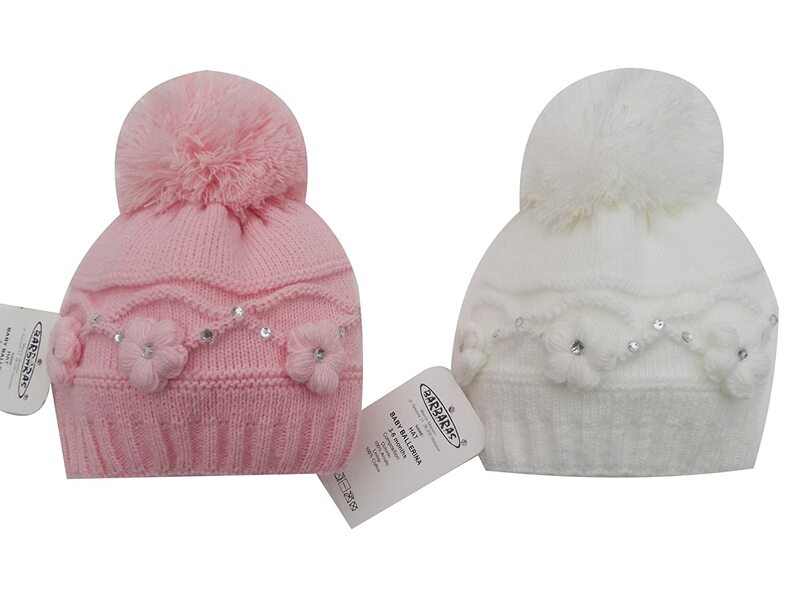 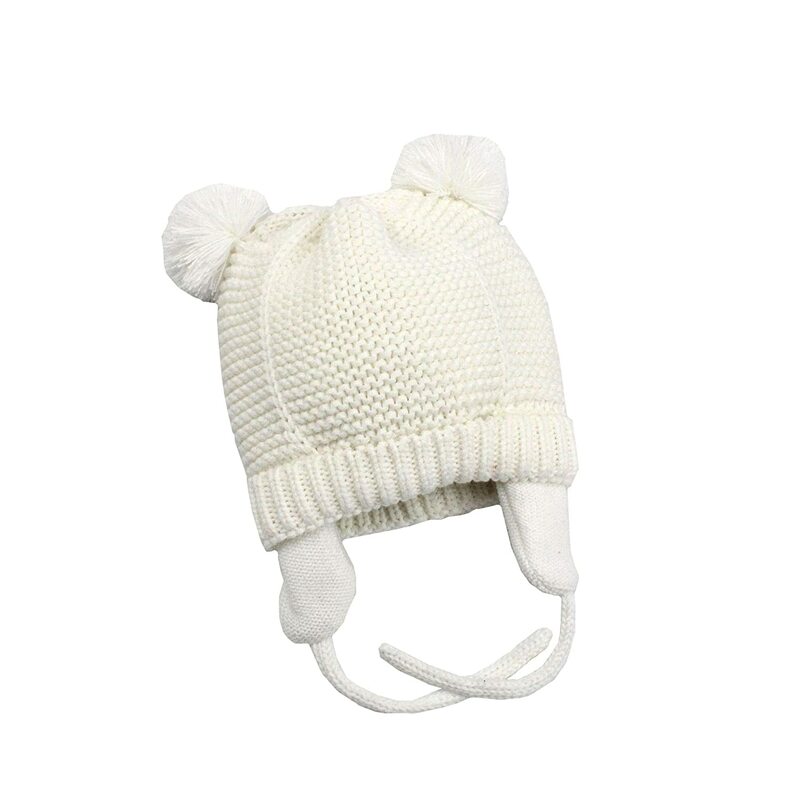 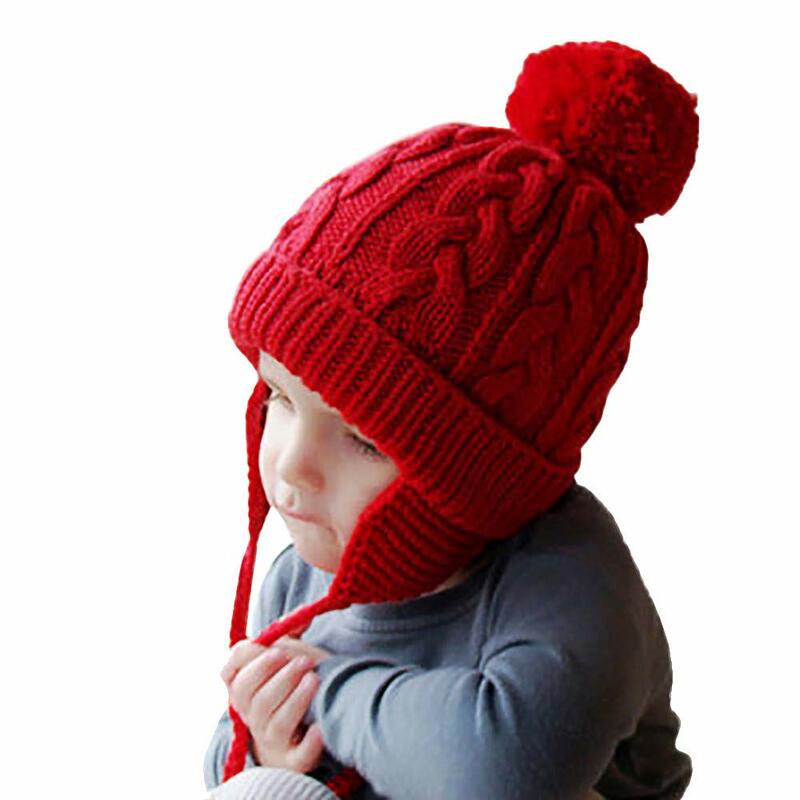 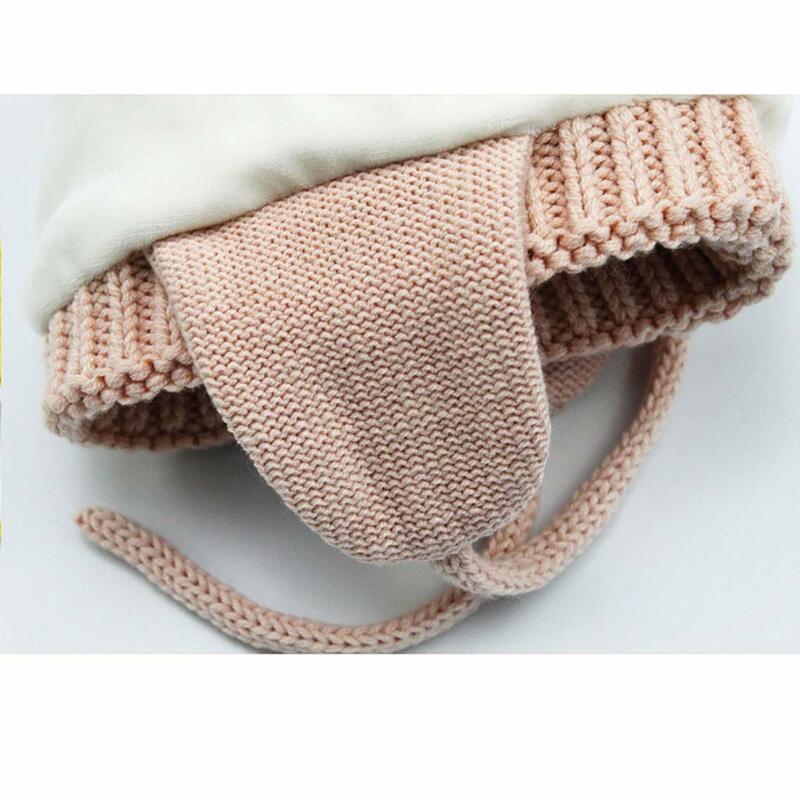 Material: 60% cotton+ 40% Acrylic,soft and comfortable,skin-kindly to your baby head,keep your baby warm in winter. 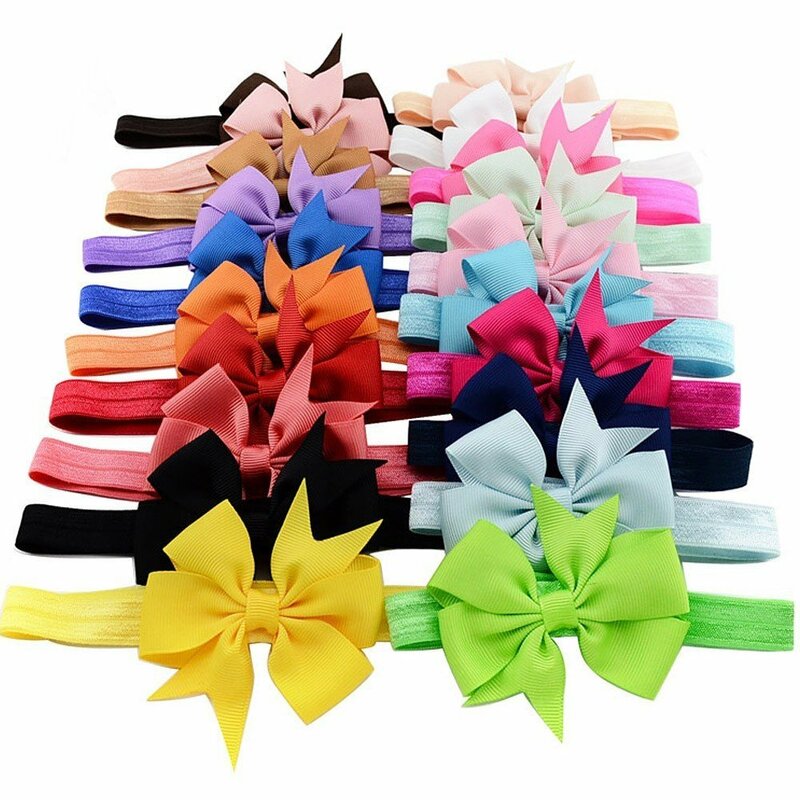 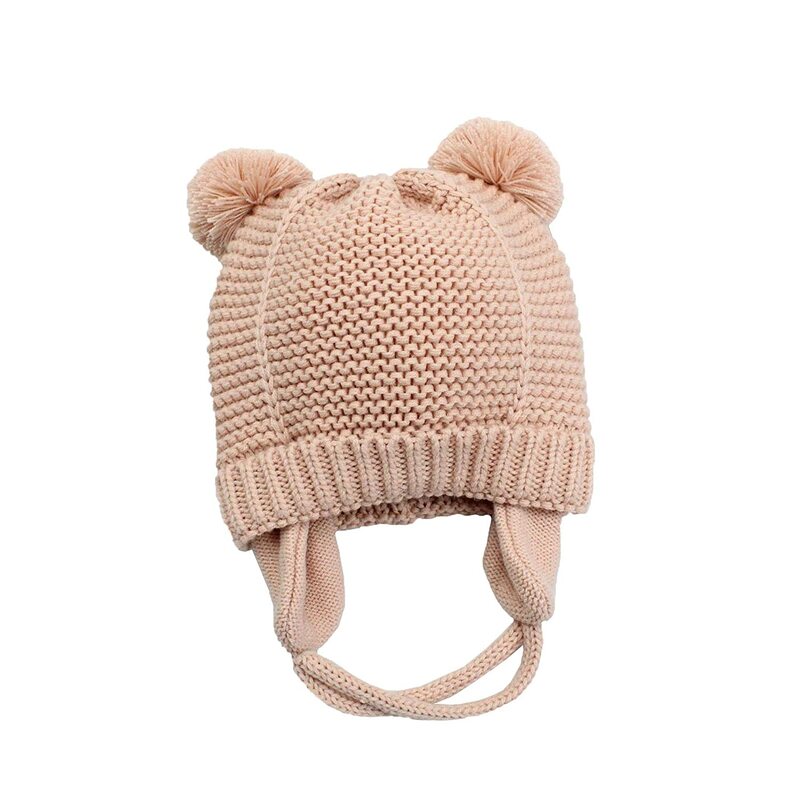 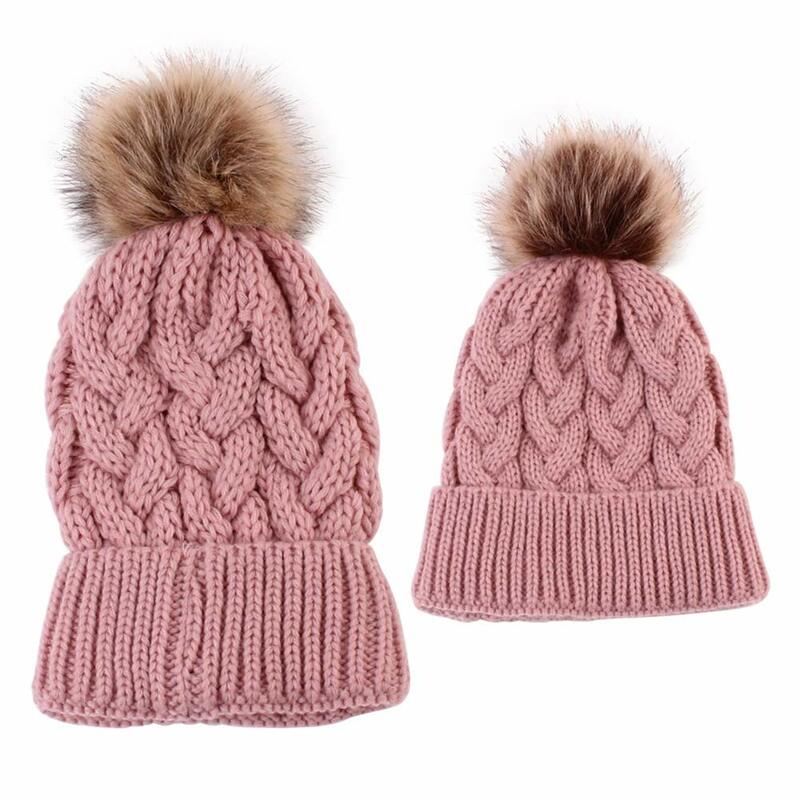 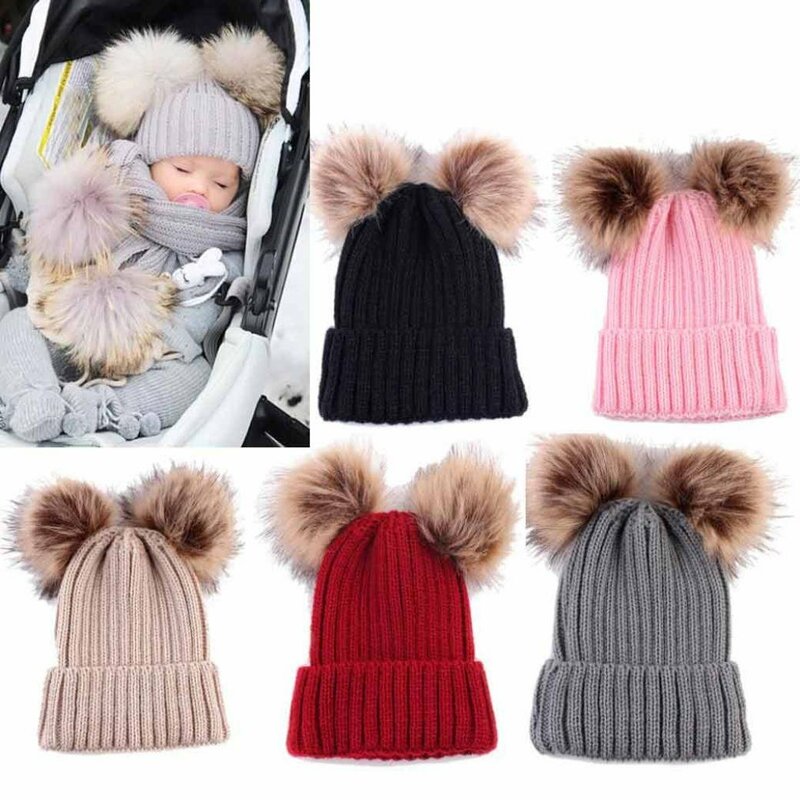 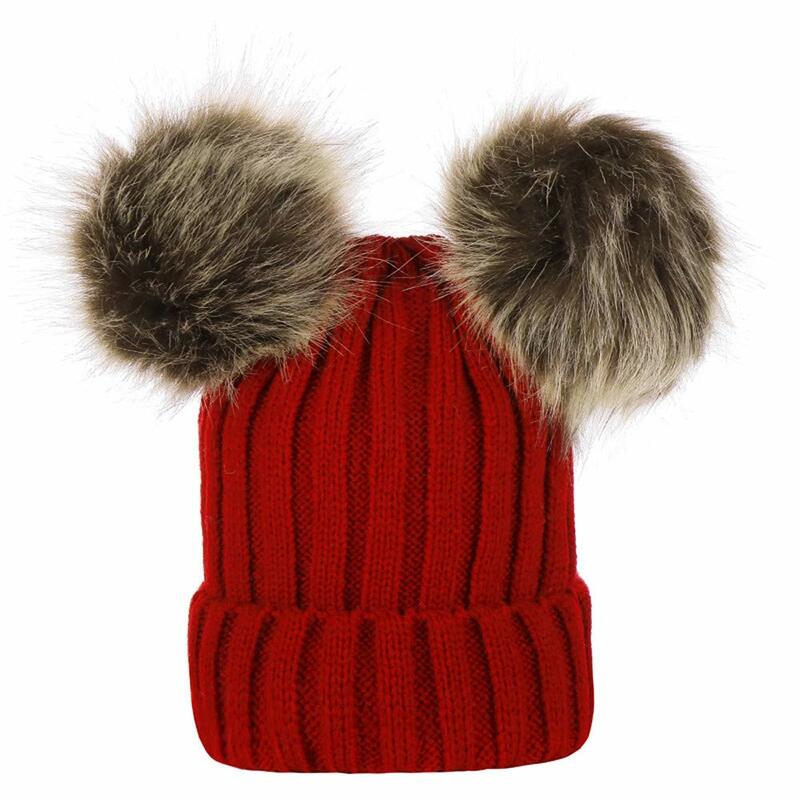 Cute ear flap makes baby look more adorable and unique.Keep baby fashion and popular in cold winter. 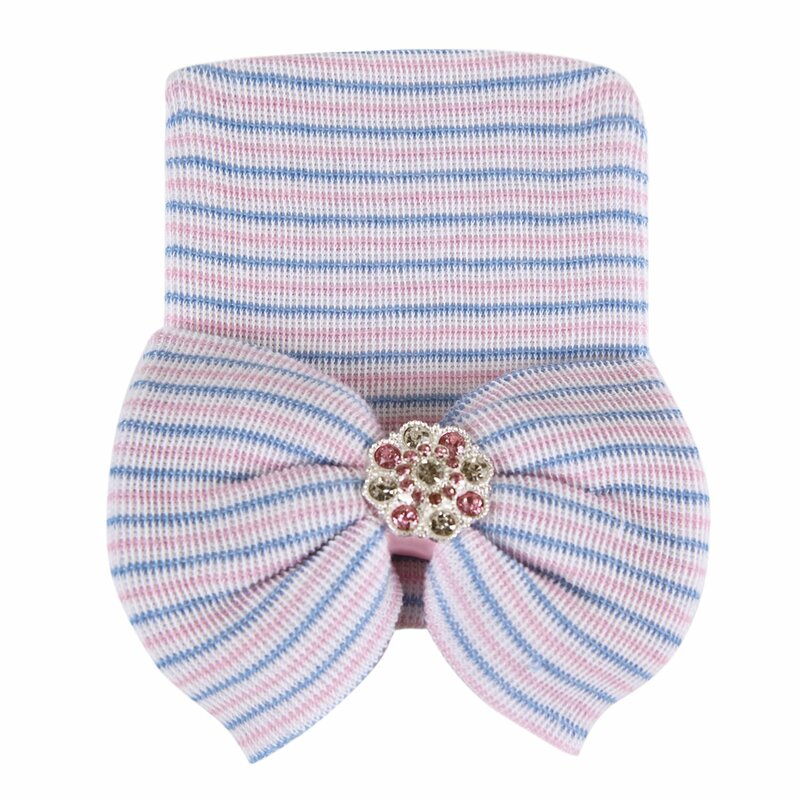 Suit for 6 months to 6 year-old kids.Different colors to choose: white,pink,grey,navy blue. 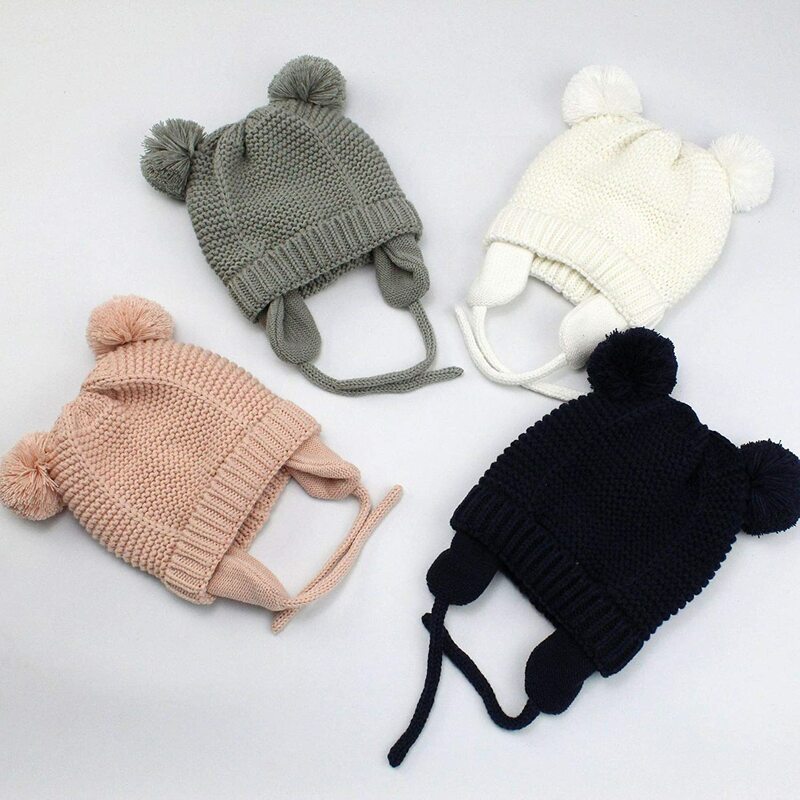 This soft beanie cap is perfect for your lovely baby in daily dressing, pictures, photography, party, birthday,christmas children's days or any other special time. 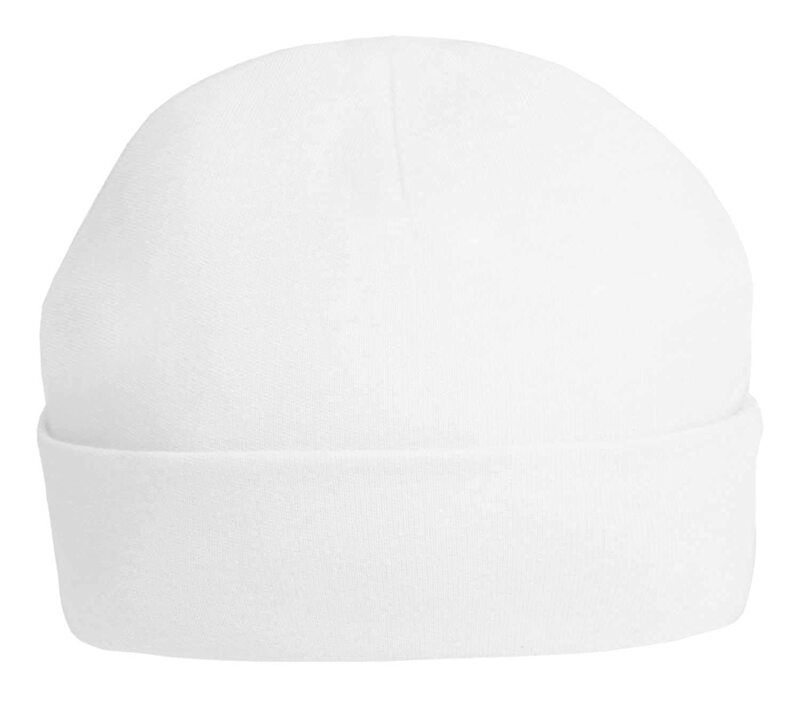 Our Guarantee: We promiss that 30days money back and friendly 24hours customer service. 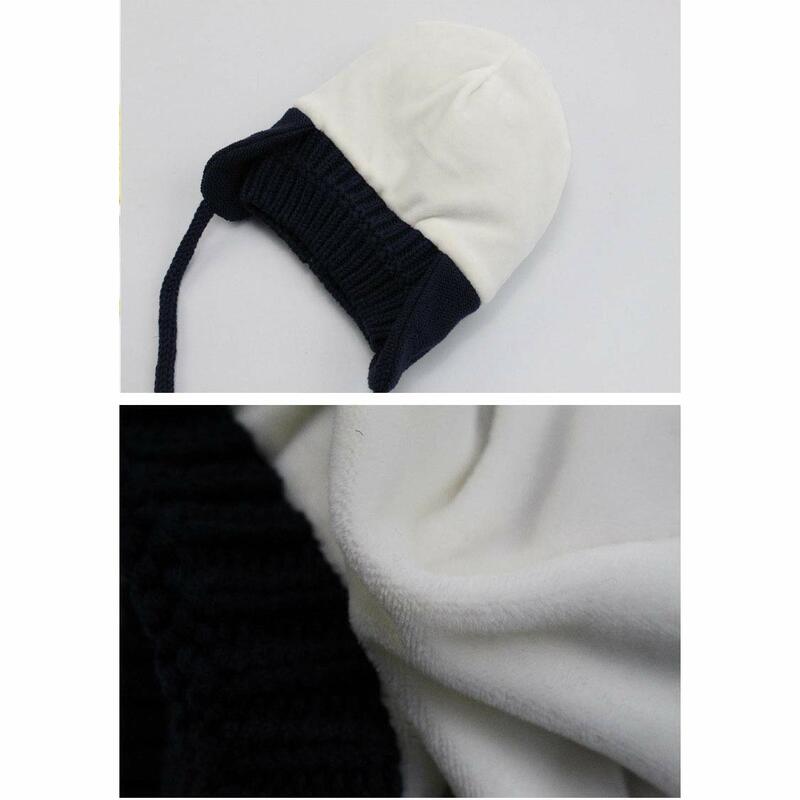 If you have any problem with our product, please don't hesiate to contact us. 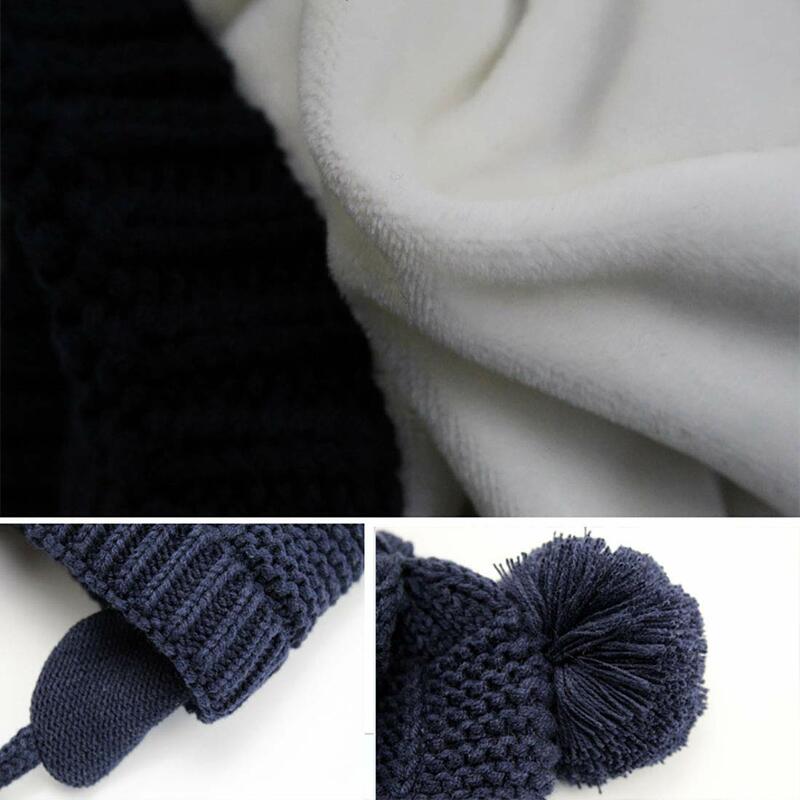 Material: 60% cotton+ 40% Acrylic,soft and comfortable,skin-kindly. 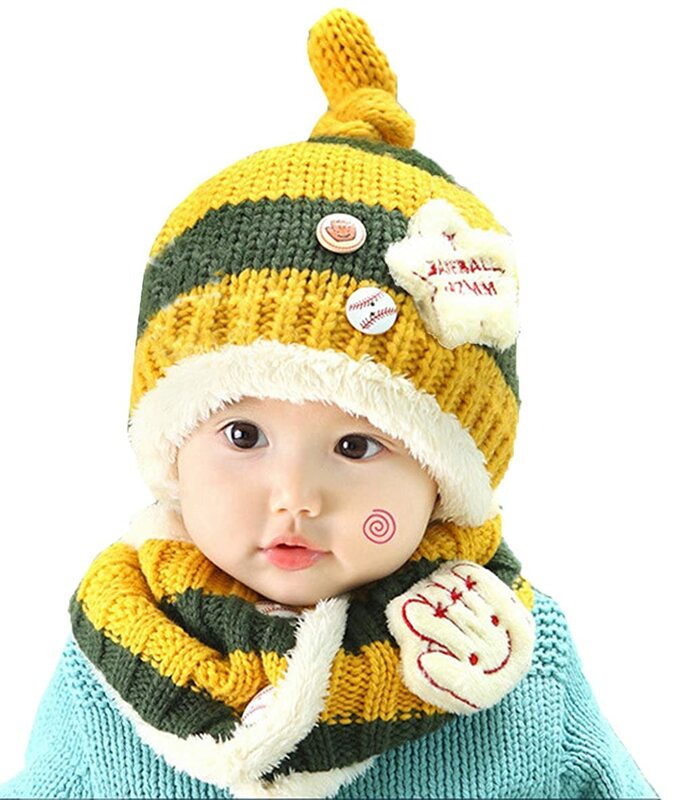 Suitable Gender: Unisex,baby boy/baby girls.